Our 2019 US Open Golf Packages have not been posted yet, but you can be the first to receive information once they are available! To get a head start on making your reservations, fill out the form below. 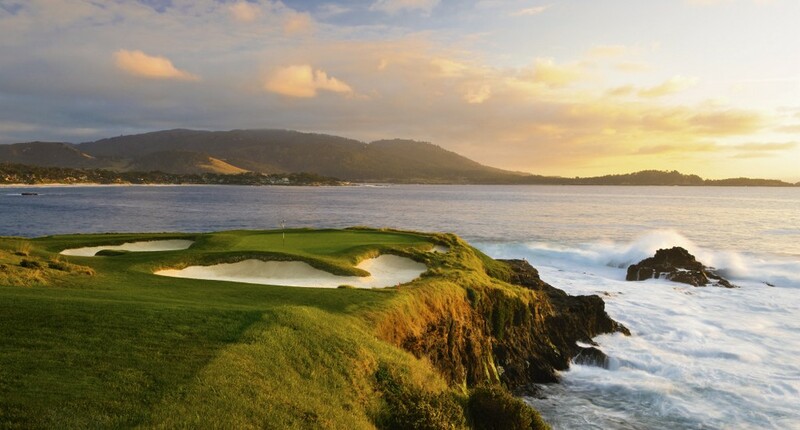 You will be contacted as soon as our 2019 Packages are finalized and will be eligible for early booking discounts, as well as get first choice of the hotels near Pebble Beach Golf Links on the Monterey Peninsula in California. The terms The Masters, Masters Golf, USGA, US Open, PGA, PGA Championship, Ryder Cup, President's Cup as well as all associated names, nicknames, graphics and/or logos, are registered trademarks of Augusta National, Inc., United States Golf Association (USGA) and Professional Golfers' Association (PGA), respectively, and are used herein for factual description purposes only. We are in no way associated with or authorized by Augusta National, Inc., the USGA, or the PGA and neither Augusta National, Inc., the USGA, the PGA nor their affiliates have licensed or endorsed us to sell goods and/or services in conjunction with their golf events. We are able to provide hotels, tickets and services for events through our contacts and sources. Our prices reflects the degree of difficulty and the cost of providing enclosed tour services.